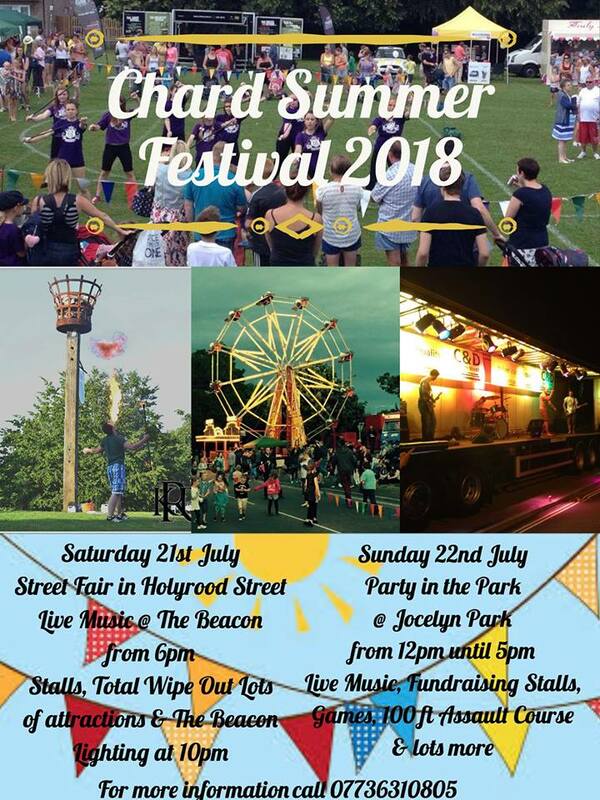 Chard Summer Festival and Party in the Park will take place on Saturday 21st and Sunday 22nd July. From 9am Saturday morning there will be a street market along Holyrood Street. 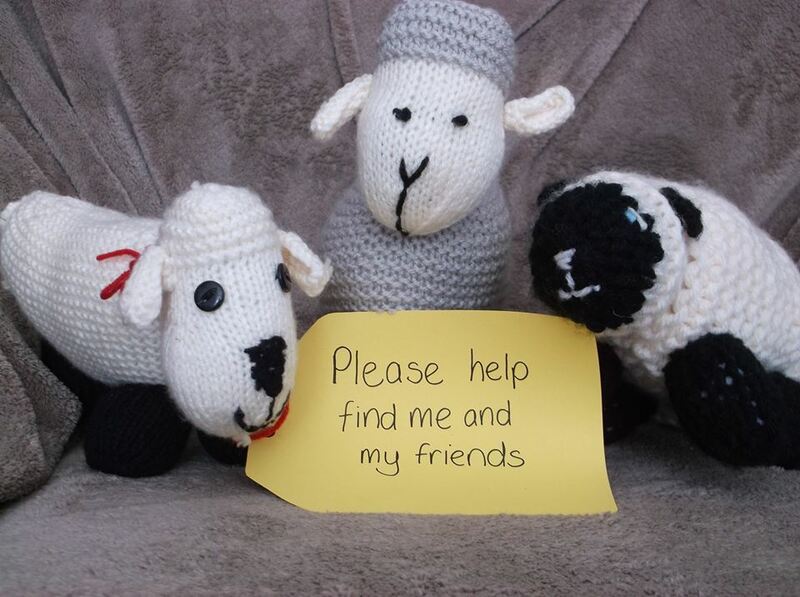 Chard Churches Together have organised children’s activities around the story of the lost sheep… and will include a real live sheep! From 6pm there will be live music and other activities. The beacon will be lit at the end of the evening. Sunday 22nd July is the Party in the Park – held at Jocelyn park. There will be live music throughout the day and lots of fundraising stalls and a 100ft assault course.